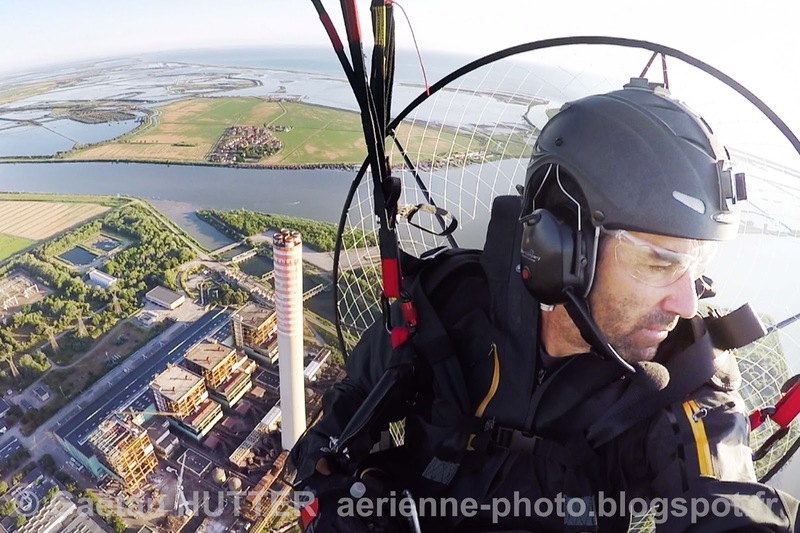 Above Enel power plant, Porto Tolle - One of Italy's biggest power stations lies dormant. A long awaited decision to convert this plant from oil to coal was never made due to the high conversions costs (billions of euros) and to the high negative environmental and human impact that this plant would have. (estimated in the billions of euros). The plant is now being dismantled. Click here for more information on this power station.